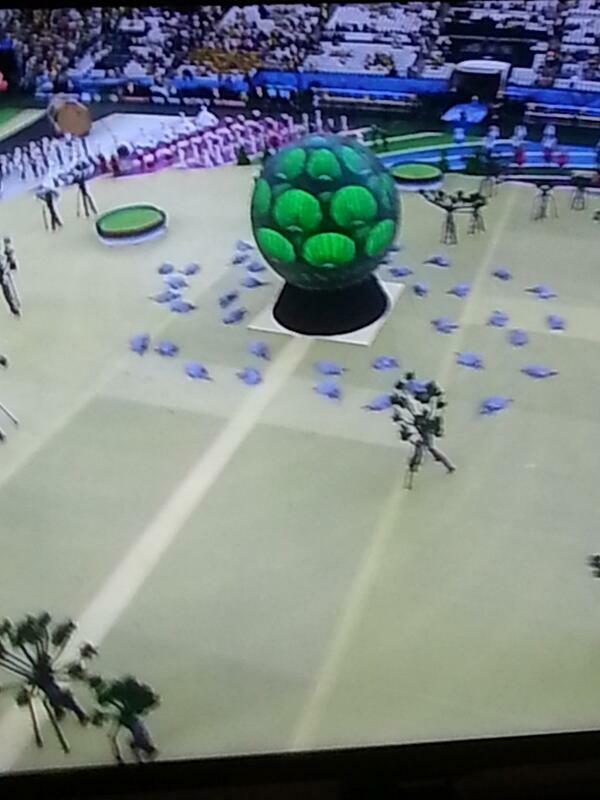 A look back at the much anticipated FIFA World Cup opening ceremony on the 13th of June 2014, we notice the use of digital signage, which is currently taking the world by storm. This day marked the opening of one of the biggest sporting events on the planet and digital signage was there in the most innovative way. 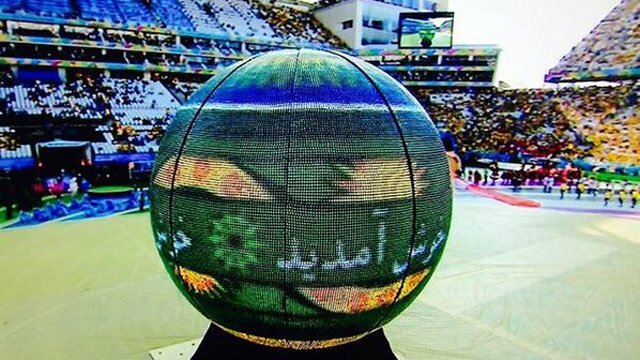 The 2014 FIFA World Cup kicked off with a giant LED digital signage globe that flashed welcoming greetings in the languages of the 32 participating countries before opening like a blooming flower and transforming into a stage, upon which performers Jennifer Lopez, Pitbull and Claudia Leitte sang this World Cup’s anthem “We are One (Ole Ola). A truly amazing use of digital signage was portrayed, though many viewers were left a bit confused as to what this giant ball entailed. Tweets started to circulate and the social networks were roaring with comments of all sorts. The ceremony had indeed a surprise in store for it’s confused viewers. So now most of the world has seen just one more of the impeccable ways digital signage can be utilised creatively. The next time someone asks you, “what’s digital signage?” you can safely point out this magical globe. http://www.frontseat.co.za/wp-content/uploads/2015/09/frontseat-logo.png 0 0 mulalo siminya http://www.frontseat.co.za/wp-content/uploads/2015/09/frontseat-logo.png mulalo siminya2014-07-10 11:25:002014-07-10 11:25:00The FIFA World Cup. Greytown’s A Happy Town! Digital Media Can Be Satisfying.